Depression strikes more than 35 million people in the United States every year. It can be triggered by loss, trauma, abuse, neglect, divorce, addiction. It can seem overwhelming. 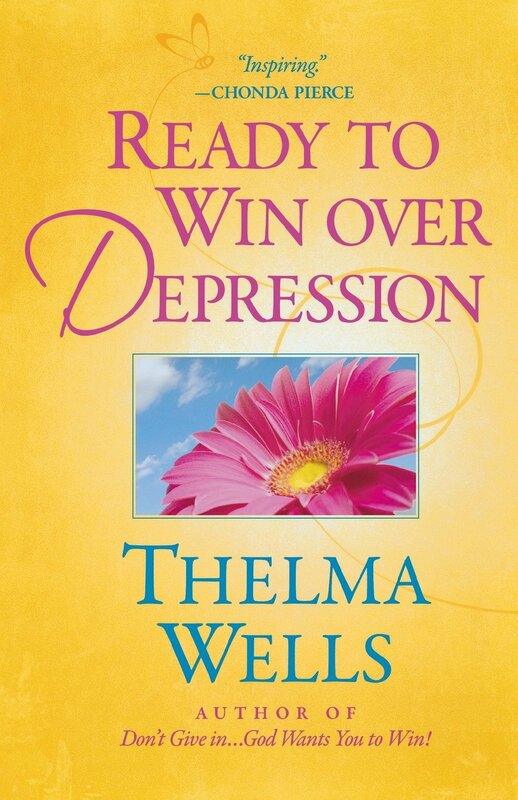 But there is a way to beat it, and author Dr. Thelma Wells shares how.